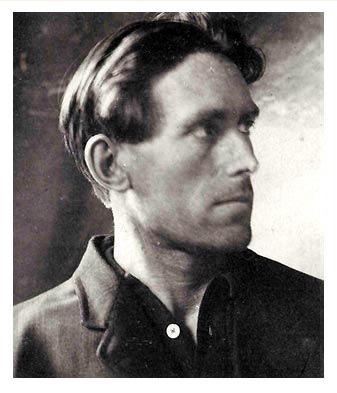 Joe Hill’s famous statement as he awaited execution on a trumped up murder charge in Salt Lake City. With an able assist from my union brother Dan Roberts. Recorded live at the Couth Buzzard, Seattle.